Prior to Pretty Habitat we had this ‘little’ company called Pretty Printing. 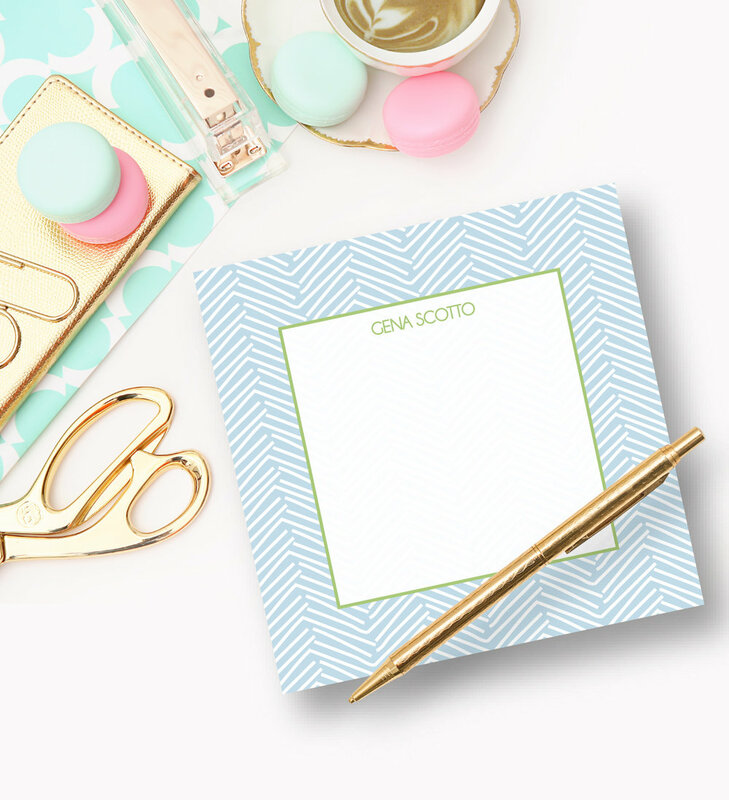 For 16 years we’ve designed + sold fabulous personalized stationery, phone cases, and more. We’ve sold our collection via One Kings Lane, Zulily + even designed a collection for Mark + Graham. You may have seen us in People Magazine, Town + Country, Pop Sugar + Hamptons Magazine to name a few. Our desk calendar was always so popular we wanted to offer it to our home design clients. Also our trays + outdoor plates/serving pieces make ANY home complete + fabulous. Take a look, Happy Shopping + feel free to DM us on instagram with thoughts + Qs.